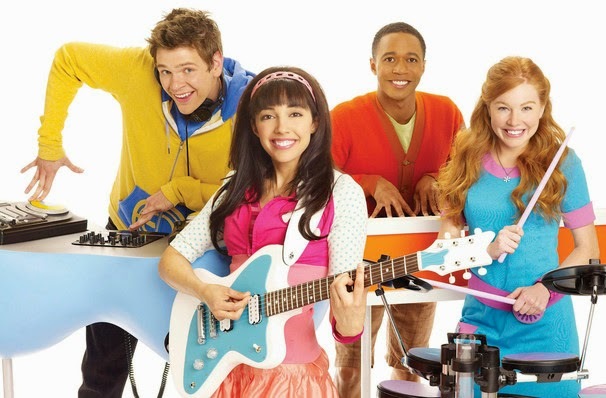 The Fresh Beat Band presented by Nickelodeon will feature new songs plus fan favorites. Tickets On Sale Starting Friday, August 8 however one lucky Bluebird Patch reader will win 4 tickets! To enter just tell us who is your favorite Fresh Beat Band member below and register your entry on our rafflecopter widget. A random winner will be selected on November 6th!